Uniqlo has come under fire after labor activists claimed to have uncovered sweatshop-like conditions at its Chinese factories. 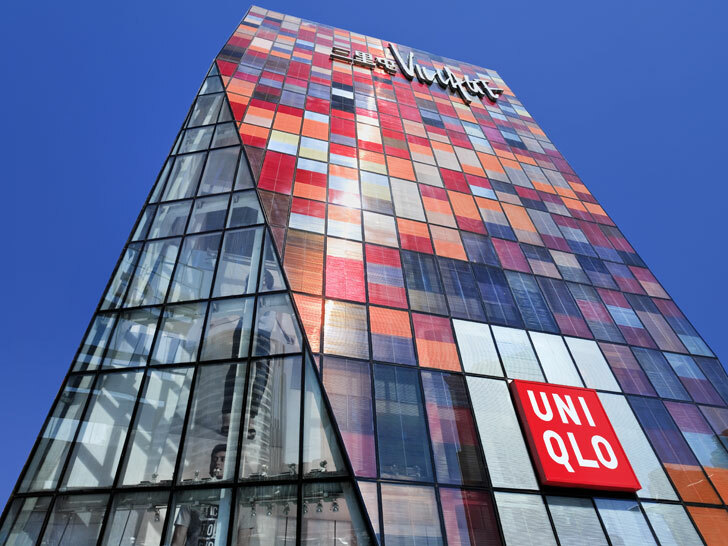 In a damning report released on Sunday, Hong Kong’s Students and Scholars Against Corporate Misbehaviour called out the Japanese clothing chain for using suppliers that routinely endanger workers’ lives. The nonprofit, which conducted investigations between July and November 2014, fingered, in particular, Pacific Textiles in Guangzhou City and Luen Thai Garment Co. in Dongguan. Not only did the companies force workers to clock up to 134 hours of overtime on top of their 12-hour shifts, investigators said, but they also failed to provide protective gear against dyes and other chemicals. Equally disgraceful: the lack of adequate ventilation, even during summer, when factory-floor temperatures rose as much as 42 degrees Celsius (107 degrees Fahrenheit). Other violations described as par for the course included overflowing sewage, suffocating clouds of cotton dust, “irritating smells,” and electrical leaks. To add insult to injury, quality control, according to SACOM, is based on a punitive system of docked pay, much of it arbitrary. “Fines are heavily used as a way to control product quality and to manage workers,” the group noted in the report. “Different operation floors have their own punishments and rules which are not specifically stipulated in the regulations but are simply written on the whiteboard in the shop floor.” Even workers who arrive 8 minutes late can be fined two hours’ worth of wages, SACOM said. RELATED | How Can We Make Sure Our Clothes Weren’t Produced in a Sweatshop? After hearing of the allegations, Fast Retailing, Uniqlo’s parent company, carried out its own investigation late last year. 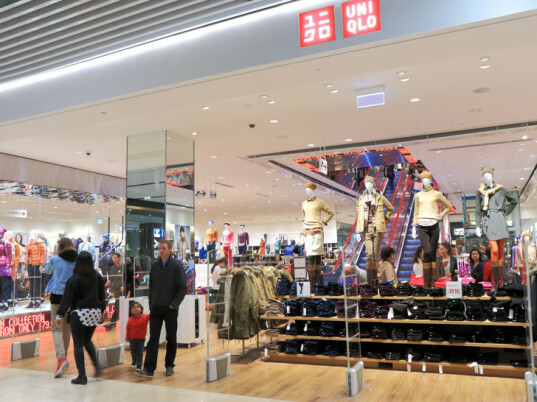 Although it acknowledges several problems, including the long work hours, Fast Retailing contends that it has “different views on some of the issues” listed by SACOM’s staff. Because Fast Retailing is a Greenpeace Detox partner, the latter released a statement in light of the news. “Greenpeace is working with Fast Retailing and 28 other companies to deliver on their commitment to Detox their supply chains, but all companies need to do more to be a responsible corporation. Some fashion brands, she noted, have released a full list of their suppliers’ names and addresses on their websites. “The hundreds of thousands of people who have joined the Detox movement urge all companies to continue to speed up the substitution of the most hazardous chemicals with safer, green chemicals—and in a way that is transparent and credible,” Wu added. I heard that Campaigners in Hong Kong also demanded an action on Uniqlo, involved in numerous cases of labour rights violations.